OMAHA, NEB. 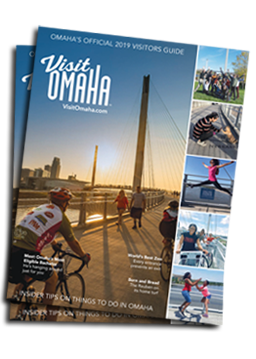 – The Omaha Convention and Visitors Bureau (OCVB) is proud to announce the hiring of two new staff members to its Convention Services team. Janelle Armstrong joins the OCVB as the Director of Convention Services, and Kelsey McGreer as a Sales and Marketing Coordinator. 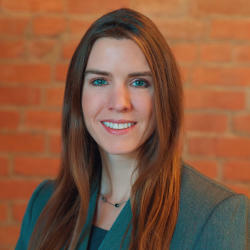 Janelle Armstrong comes with a wide variety of experience, having spent more than 10 years in the non-profit sector executing large scale recognition events, annual meetings and staff retreats. Prior to joining the OCVB, Janelle was a recruitment and marketing manager for the American Red Cross, the largest single supplier of blood and blood products in the United States. Janelle has worked with a variety of market segments including corporate clients, non-profit organizations, and individuals. Janelle graduated from Bellevue University with a degree in Marketing Management and also holds a degree in Visual Communications. 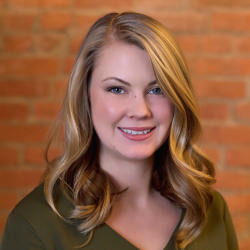 Kelsey McGreer graduated from the University of Nebraska-Lincoln in 2013 with a Bachelors of Science degree in Hospitality, Restaurant, and Tourism Management and a minor in Leadership Communication. Kelsey has worked in the hotel and hospitality industries having interned at Disney World and at the Lincoln, NE Convention and Visitors Bureau. Photos of Janelle Armstrong and Kelsey McGreer are below.